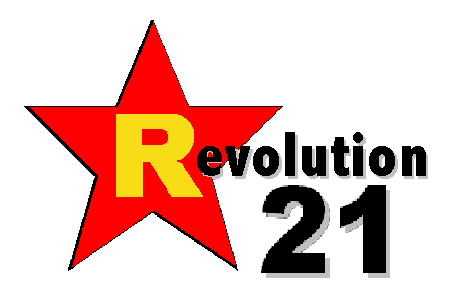 Revolution 21's Blog for the People: He has met the enemy. . . . I hate it when this happens. . . .
As a rising star in Hungary's far-right Jobbik Party, Csanad Szegedi was notorious for his incendiary comments on Jews: He accused them of "buying up" the country, railed about the "Jewishness" of the political elite and claimed Jews were desecrating national symbols. Following weeks of Internet rumors, Szegedi acknowledged in June that his grandparents on his mother's side were Jews — making him one too under Jewish law, even though he doesn't practice the faith. His grandmother was an Auschwitz survivor and his grandfather a veteran of forced labor camps.